Earlier this year, Parse announced that it was shutting down, causing waves in the developer community. 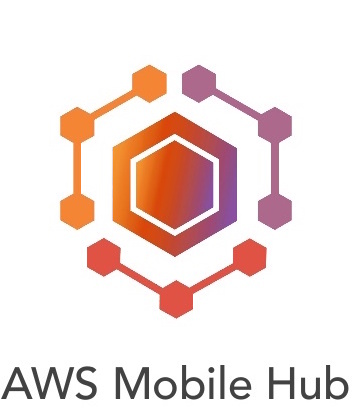 Hundreds of thousands had grown dependent on the popular mobile backend as a service (MBaaS), using it to host their mobile app data and manage users in the cloud—all without the need to learn server-side programming. To many developers, Parse was a handy shortcut which shifted their focus back to building and optimizing the core app experience—a necessity in world where app retention is an abysmal 23% after only 3 days. It was also complementary to existing tools in the mobile marketing stack, including marketing automation platforms like Carnival. These factors, along with a nearly free pricing structure, made Parse an easy decision to adopt. But now that Facebook (which acquired Parse in 2013) is sunsetting the service, mobile app developers and agencies face the difficult choice of finding an MBaaS alternative. To help with this process and ensure they meet the January 28, 2017 deadline, we’ve simplified the options to the top five and provide a detailed analysis for each. As we can see from the services above, mobile app developers have several strong options when migrating from Parse. And while the cost of an MBaaS may be important for some, convenience and peace of mind will be paramount for others. With just a bit of planning and evaluation of these alternative platforms, we’re confident that mobile app developers will keep Parse migration issues to a minimum. Note: Many MBaaS platforms offer no messaging services, while others only offer basic push. To understand how Carnival can complement your choice of an MBaaS with rich notifications, advanced user segmentation and geo-targeting, send us an email at hello@carnival.io.  Archived in Mobile Agencies. Bookmark the permalink.